What you need to know about Paladins Strike news, events, patch notes, new heroes, and more. 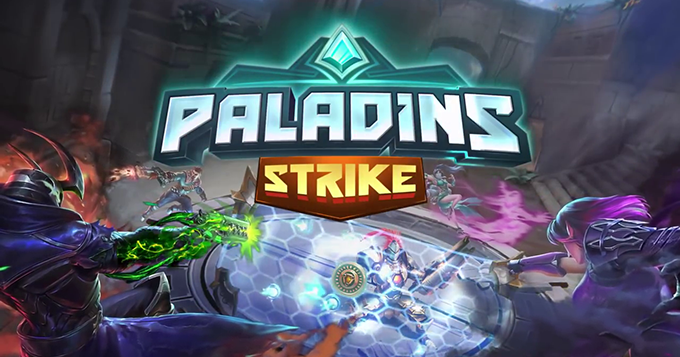 Hi-Rez Studios has announced that new champion Strix and new game mode added to their mobile game Paladins Strike. 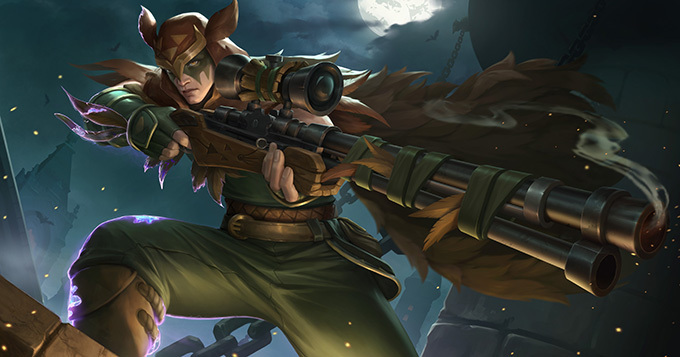 Welcome to the notes for Update 3.0, where we share information about newest champion, game features, promotions, and other changes to Paladins Strike. 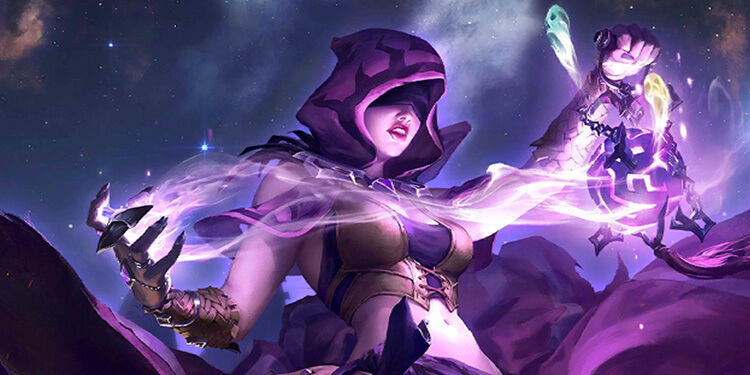 Paladins Strike developer, Hi-Rez Studios, has announced Paladins Strike new champion Seris will enter the Realm in the next update. 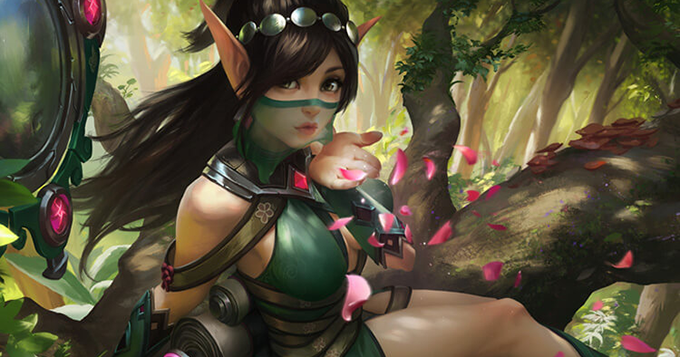 Lionheart, Hi-Rez Studios Vice President and Paladins Strike General Manager, has written new post on Paladins Strike official site to share more information about how Paladins Strike is developed, including answering common questions about bugs and the update process. 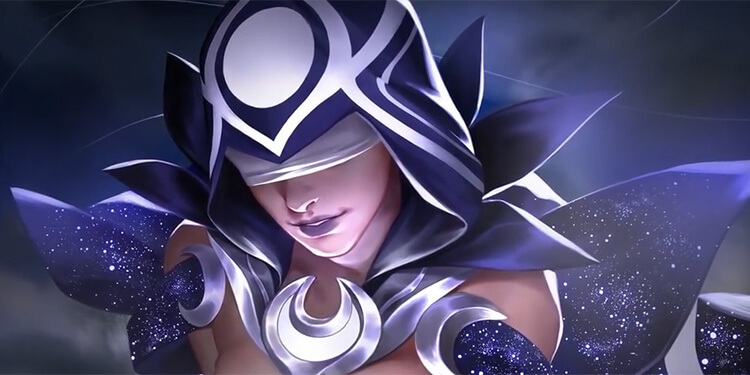 Welcome to the notes for Paladins Strike Update 2.0 Patch Notes, where we share information about newest champion, game features, promotions, and other changes to Paladins Strike.